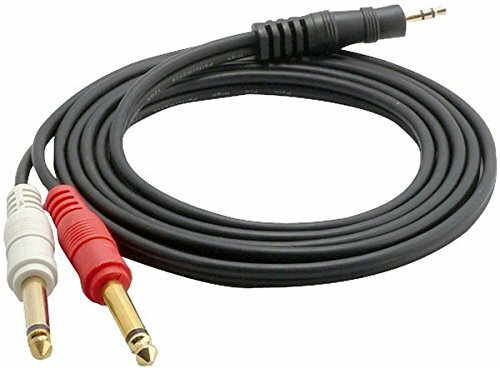 PylePro Model : PCBL43FT612-Gauge 6' ft. 1/4'' Mono Adapter12 Gauge 3.5mm 6Ft Male Stereo To Dual 1/4'' Male Mono Y-Cable Adapter Stereo mini plug to 2 male 1/4" Phone plugsPerfect for I-Pod or computer audio applications where a mixer requires 1/4" Connections1/4-inch Plugs Color coded - Red and WhiteScores of applications in live performance, recording and computer multimedia SettingsThis Pyle premium audio cable provides a high quality connection between a digital music player and an amplifier. 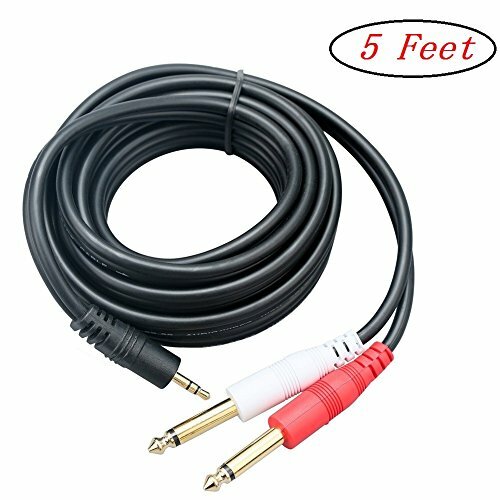 It is a 6 ft., male 3.5mm jack to dual male 1/4' jacks - perfect for connecting an iPod or laptop to an amplifier or mixer. 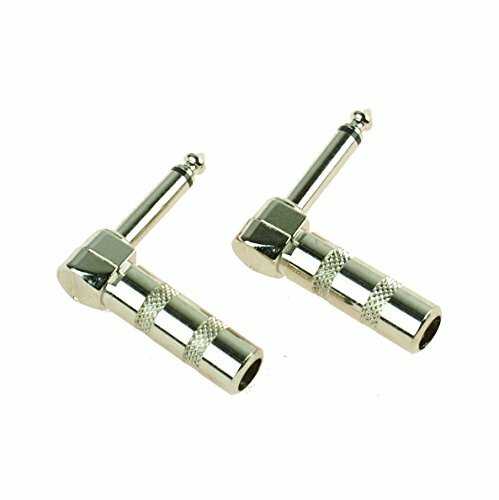 This cable has been designed for maximum noise isolation thanks to the fabric shielding and precision formulated materials. 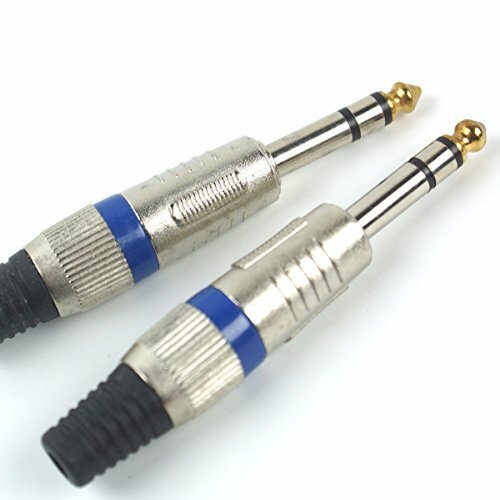 Used for the termination of guitar and instrument audio cables.They are rugged and reliable, providing stable, long-term, trouble-free operation. 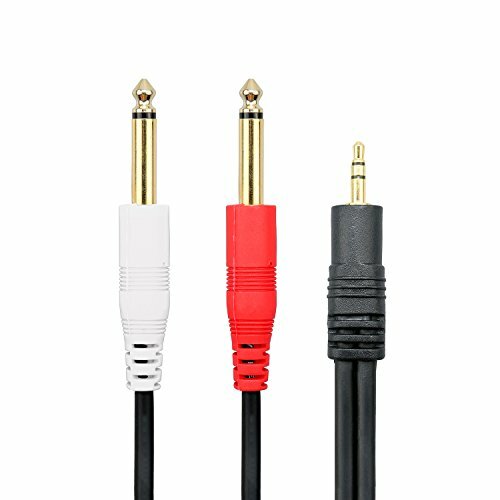 This cable is designed to interconnect pro audio gear with unbalanced phone jacks. 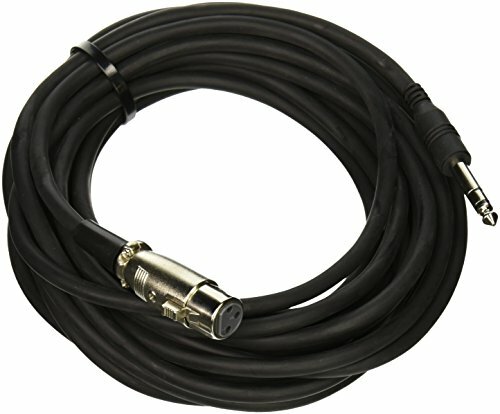 It is ideal for use in a variety of professional and consumer applications. 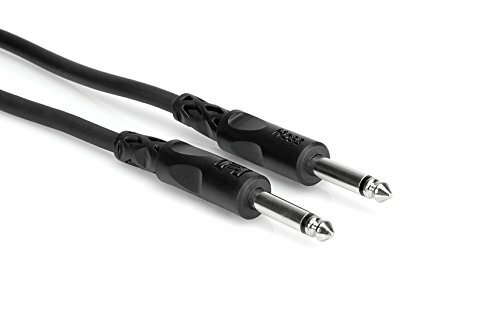 25ft - 3-Pin XLR female to 1/4 inch stereo male audio cables are built with high quality XLR and 1/4 inch connectors and audio cable for maximum signal transfer and RF/EMI noise resistance. 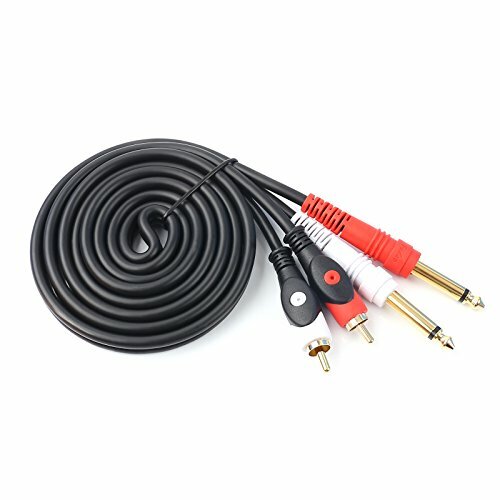 The high density shield blocks electrostatic noise, eliminating annoying hum, buzz, radio interference and noise.